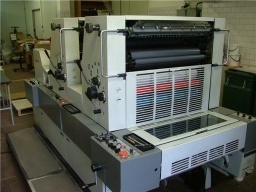 Two color - DENEB SYSTEMS s.r.o. 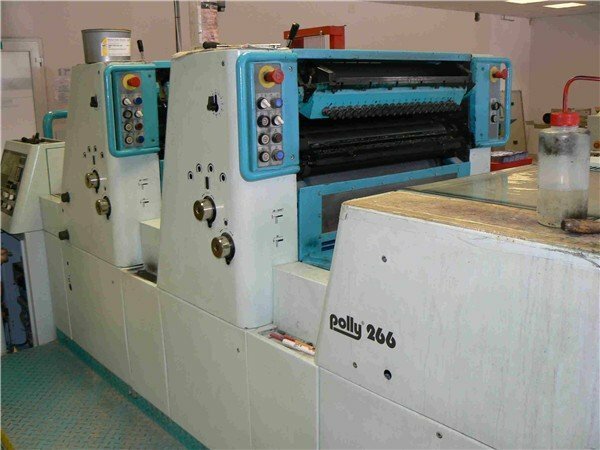 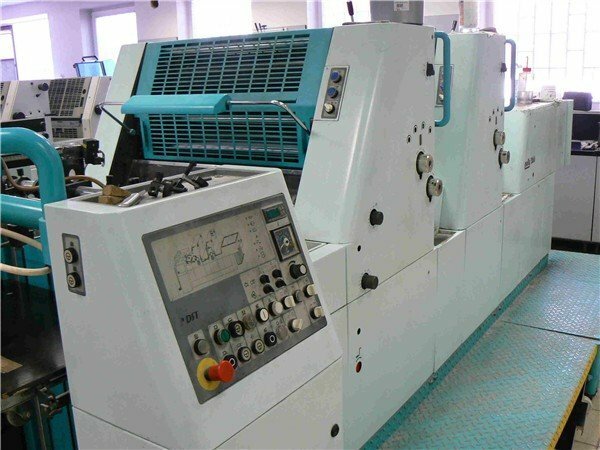 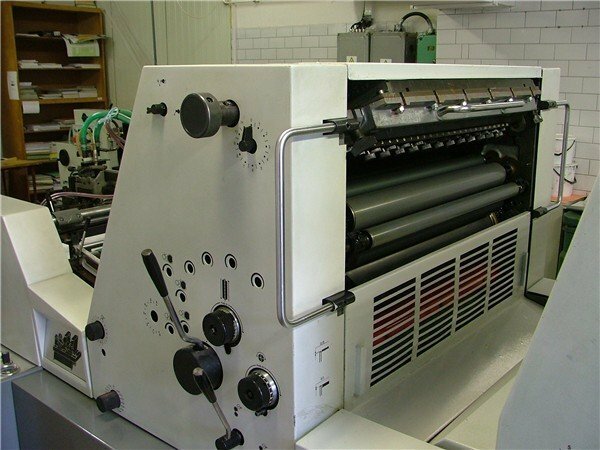 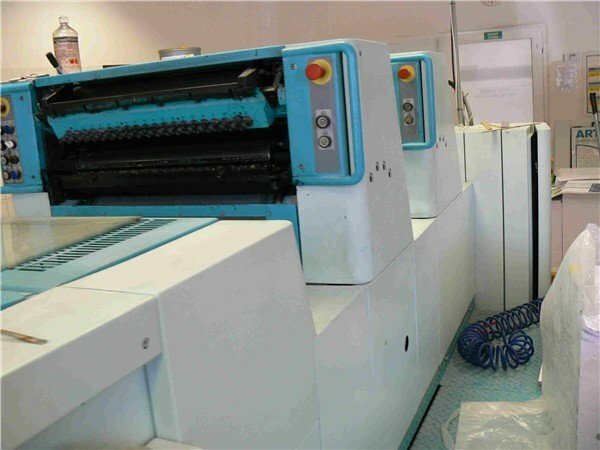 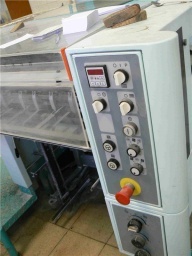 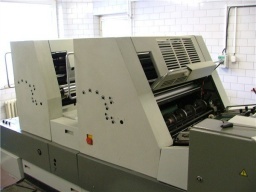 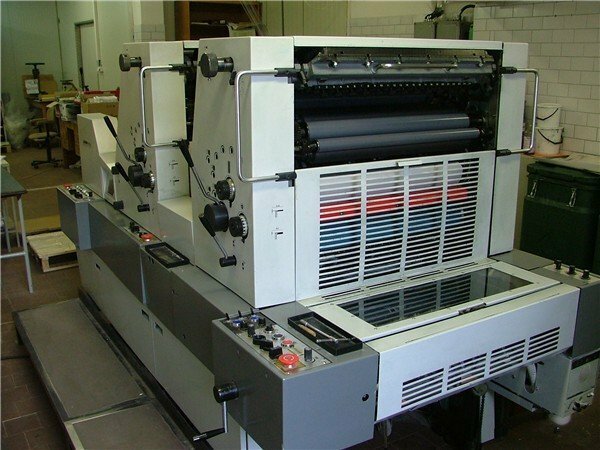 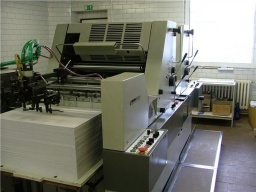 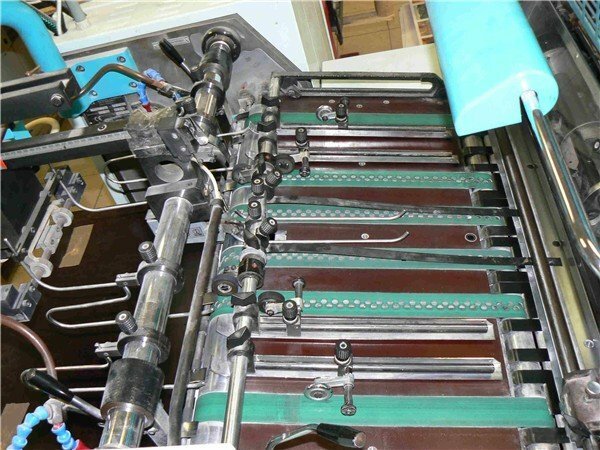 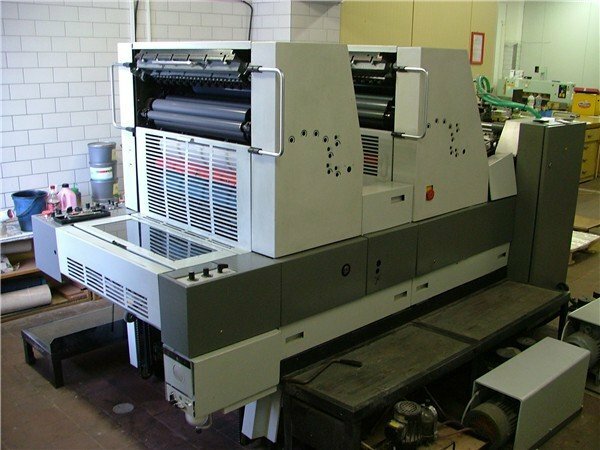 Impression Count : 6,5 mio, general repair 2012, film dampening, compressor BECKER, perfector, low pile delivery, format B3. 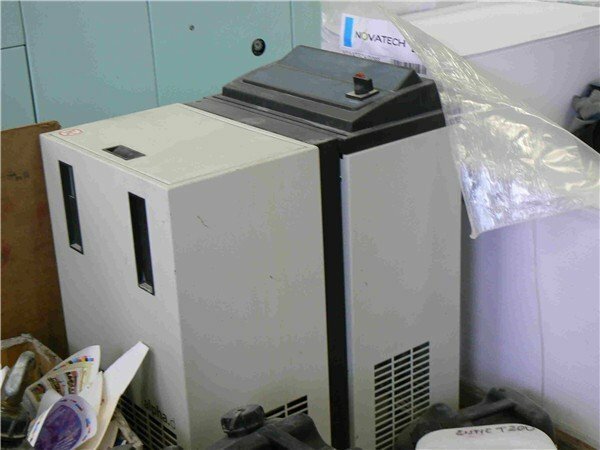 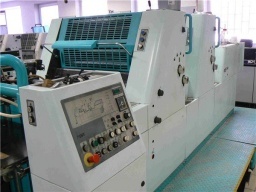 Film dampening, general repair 2007, compressor Adast, perfector, low pile delivery, format A2. 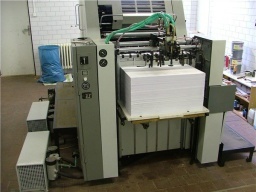 Impression Count : 33 mio, powder spray DST, segmented knife, alcohol dumpening, cooling and cirkulation TECHNOTRANS, suction table, two system feeder head, compressor BECKER, ORLÍK, high pile delivery, streight.